125k, 100k, and 75k Hilton Bonus Offers, 60,000 Delta Miles (with no bonus restriction) and Other Great Offers! Introducing the Hilton Honors Business Card 125,000 Points Bonus Offer! Earn 125,000 Bonus Points after you spend $3,000 within three months! Introducing the Hilton Honors Ascend Card 100,000 Points Bonus Offer! Earn 100,000 Bonus Points after you spend $3,000 within three months! Introducing the Hilton Honors Card 75,000 Points Bonus Offer! Earn 75,000 Bonus Points after you spend $1,000 within three months! TARGETED: Introducing the Delta Gold 60,000 Miles Bonus Offer with no Lifetime Bonus Language! Earn 60,000 Bonus Miles after you spend $1,000 within three months! Marriott Rewards Premier Plus Card100,000 Points Bonus Offer! Earn 100,000 Bonus Points after you spend $5,000 within three months! Introducing the JetBlue 40,000 Points Bonus Offer! Earn 40,000 Bonus Points after you spend $1,000 within three months! AAdvantage Business Aviator Credit Card 50,000 Miles Bonus Offer! Earn 50,000 Bonus Points after your First Purchase! 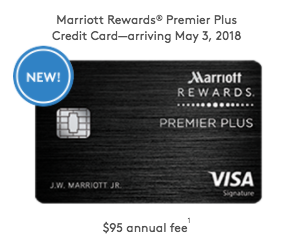 Introducing the Marriott Rewards Premier Plus Card 100,000 Points Bonus Offer! 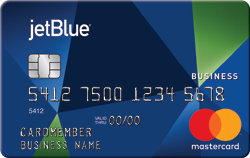 Introducing the JetBlue Business Credit Card 40,000 Points Bonus Offer! 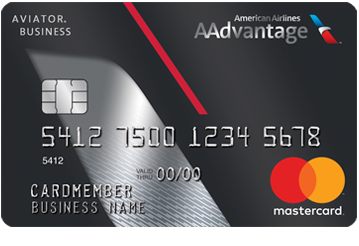 Introducing the AAdvantage Business Aviator Credit Card 50,000 Miles Bonus Offer! 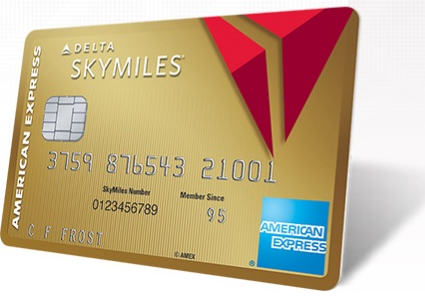 The Increased Delta Credit Card Bonus Offers of 60,000 and 70,000 Miles are Still Available with PEYD! Although the public links for the Increased Delta Signup Bonus Offers are no longer available, you can still earn these great bonuses using our referral links! Please note you won’t be eligible for the welcome bonuses if you have had the cards previously. That’s more than enough miles for two-round-trip domestic tickets OR you can redeem them for cash with the PEYD Team. Earn up to 70,000 Bonus Miles* and a $100 Statement Credit when you spend $3,000 within three months. That’s more than enough miles for a round-trip international ticket OR you can redeem them for cash with the PEYD Team. If you have already received many of the signup bonus offers and are not eligible the same ‘new’ offers here is a link to a list of credit cards and offers for EVERYDAY SPENDING. which come with a great signup bonus of 50,000 Miles. Need Airfare, Hotels, Tours Etc? For more information about our travel agency services to and in Israel, please contact us here.